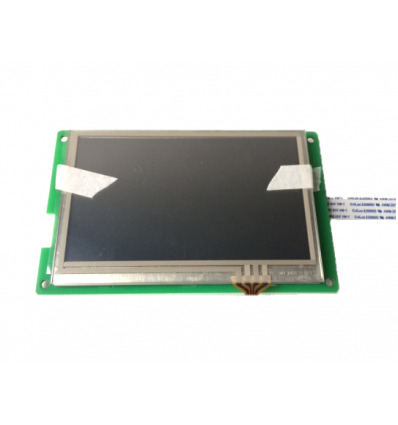 This Wanhao i3 PLUS LCD Display is stocked as a replacement part – 3,25 inch touchscreen interface for controlling the Wanhao i3 PLUS 3D Printer. 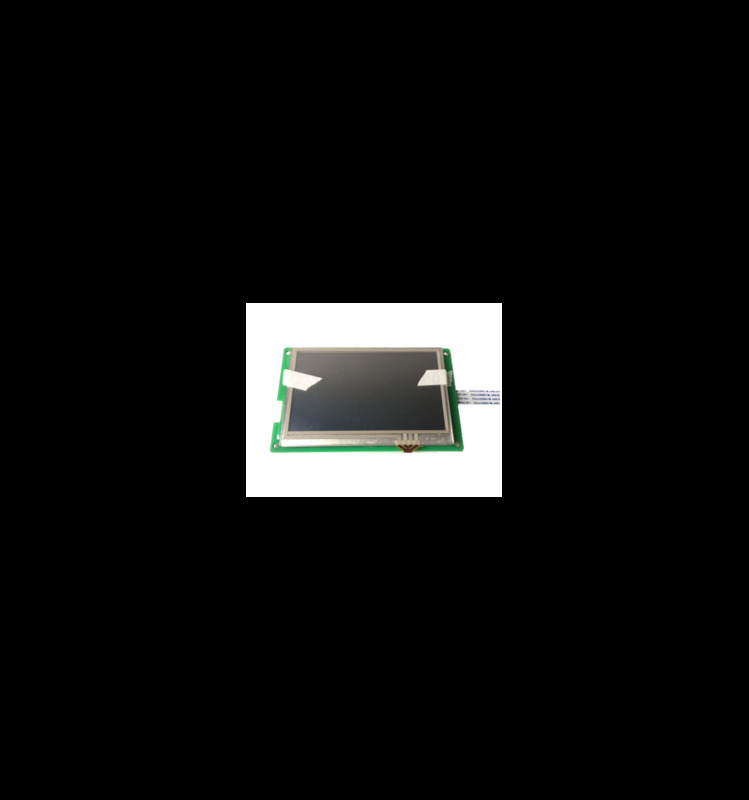 This Wanhao i3 PLUS LCD Display is a small 3,25” touchscreen display, designed to be used with Wanhao i3 PLUS 3D Printers, stocked as an inexpensive replacement part. It connects to the i3 PLUS with a simple ribbon cable that goes from the LCD Display to the main controller board, and offers a touch-interface to control and setup the printer without the need for a laptop or computer. The display unit includes a memory card slot that can be used to run STL files for prints, which can also be used to install or upgrade the firmware as the software advances. This ensures that you can enjoy updating your printer from time to time, without ever having to connect it up to a computer, laptop or server of any kind. Instead, you can simply download the firmware, find one of the many videos explaining the steps to formatting and flashing the firmware, and enjoy the new benefits each update brings. The Wanhao i3 PLUS LCD Display is made to be compatible with the Wanhao i3 PLUS 3D printer, and natively fits the machine’s front to neatly blend in with the machine. It allows for easy touchscreen usability, as well as for direct printing from an STL file on a small flash drive. This removes the need for a dedicated computer or laptop to control your prints, and allows the printer to act as a standalone device.